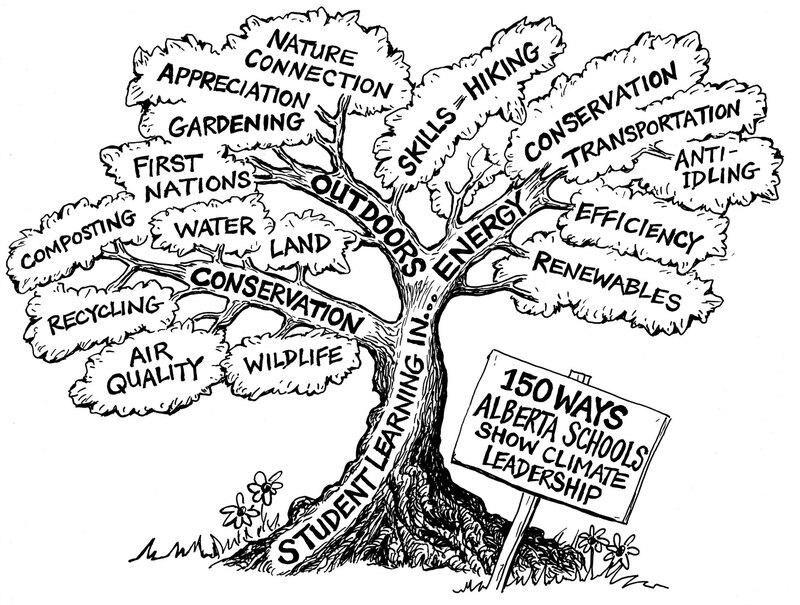 We are shining a light on the amazing work being done by students and teachers in Alberta with our celebration of "150 Ways Schools Show Climate Leadership" in Calgary on November 4! 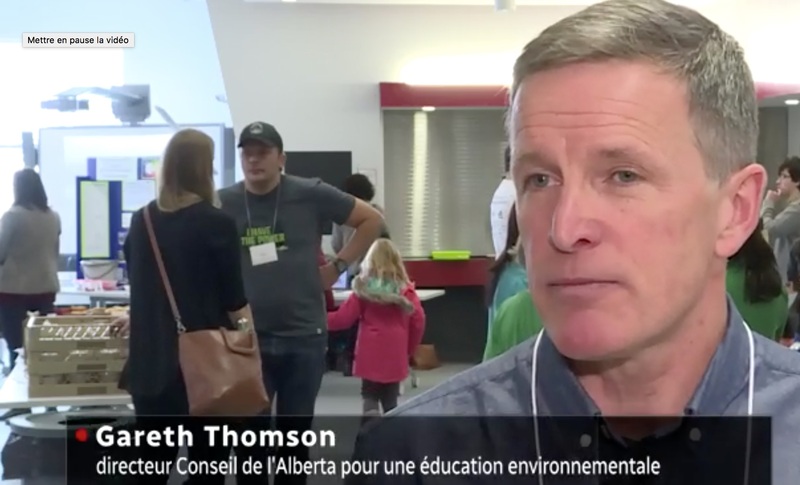 Most students in Alberta are not benefiting from hands-on, engaging, innovative environmental and sustainability projects, we want to change that! 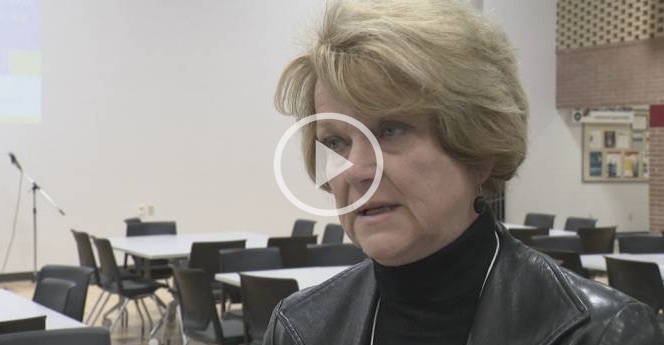 By profiling these types of programs, we want to show other teachers and educational leadership the tremendous benefit students receive from this type of learning. Help us move environmental, climate, energy and sustainability education from the margins to the mainstream. 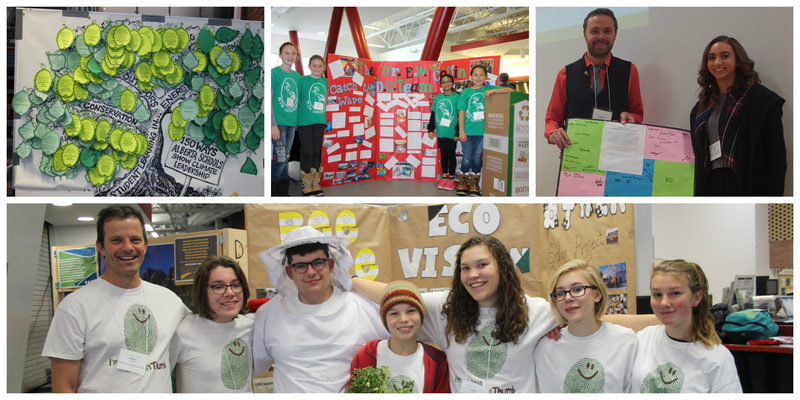 Thank you to the 14 schools, 80 students, teachers and parents and 20 guests who participated in this great event! See all the photos of the event here. 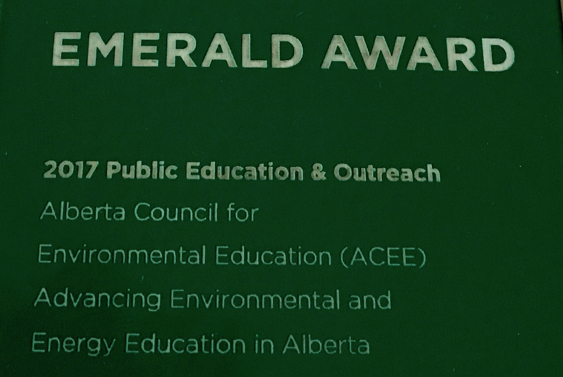 1:00pm - 2:15pm Workshop for educational leadership: How Alberta schools can take the next step: grants and resources to support Greener facilities and environmental and energy education. Olds High School UNESCO Associated Schools Food - community gardens and earth boxes Fair Trade - supporting these systems respects the environment, combats climate change and helps producers deal with the changing climates. Eco Site School - How do we reduce our emissions effectively? This initiative is made possible by the Community Fund for Canada’s 150th, a collaboration between the Calgary Foundation, the Government of Canada, and extraordinary leaders from coast to coast to coast. This means that Bullfrog Power's generators put 100% green power onto the grid to match the amount of conventional electricity the event uses, displacing energy from polluting sources.